2 BDRM 1 BATH available now!!! The South Albion St. Apartments is an awesome retro-1950's building where everything has been completely renovated!!! We offer a contempory, stylish place to live with lots of character. In every unit you'll find new designer light fixtures, new concrete countertops, and floors, and new carpet in the living room and the bedrooms. You will also find new black appliances, which include a dishwasher and a microwave. There are new bathroom plumbing fixtures, new windows with double pain, low-E glass, air conditioning and lots of closet space!!! Free wireless internet, trash and recycling is included in your rent. 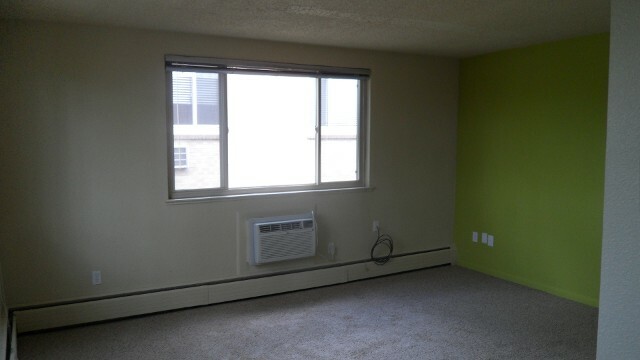 All utilities are included, except for electricity, which is used in the apartment. We have on-site laundry facilities and a CCTV system which is placed around the building. We also offer off street parking for a fee of $25.00 and storage lockers that run between $15.00-$20.00. This is a great location, which is very close to I-25 and one block off of Colorado Blvd. It's close to all the major bus lines, and the Light Rail station is just 1 mile south. 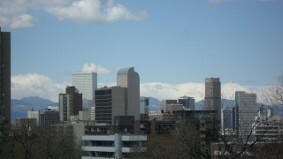 We are 2 miles from the Cherry Creek area and Washington Park. DU is only 1.5 miles away. We offer 1 and 2 bedrooms. The 1 bedrooms START at $900.00 and the 2 bedrooms START at $1100.00. The security deposit is the same amount as one months rent. You may be required to pay a larger deposit which is based on your credit report. Pets are welcome for a non-refundable $300 fee per pet and $25 per month per pet, pet rent. For a showing please call Faren at 303-759-3774 or contact us at the bottom of the page.